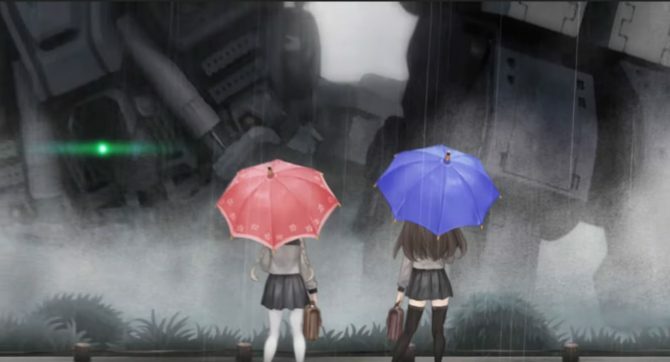 Following years of wait, Vanillaware's 13 Sentinels: Aegis Rim finally got a more precise release date estimate in Japan. 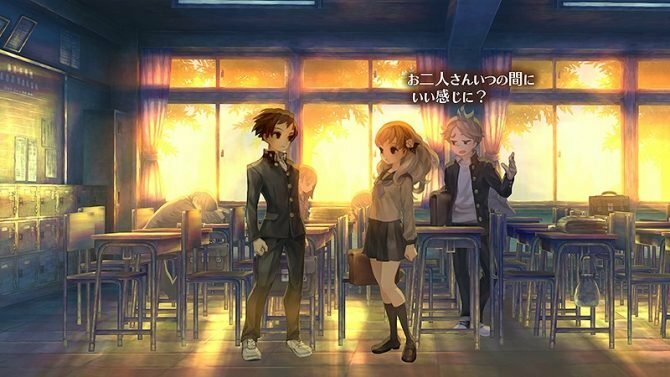 13 Sentinels: Aegis Rim Prologue allows players to play around 3 hours from the beginning of the game, will come in four different packages. 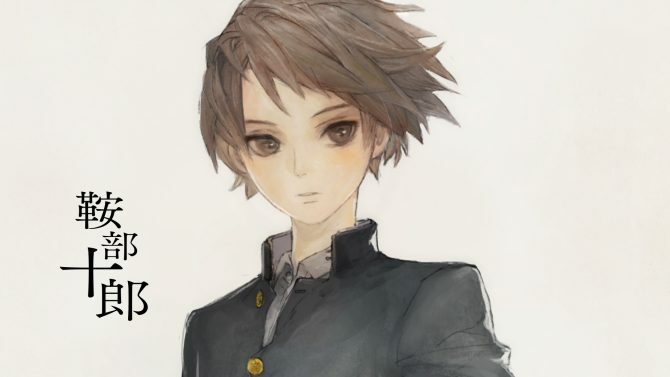 Vanillaware's director George Kamitani published his traditional happy New Year artwork for 2019; Says he's working on 13 Sentinels: Aegis Rim. 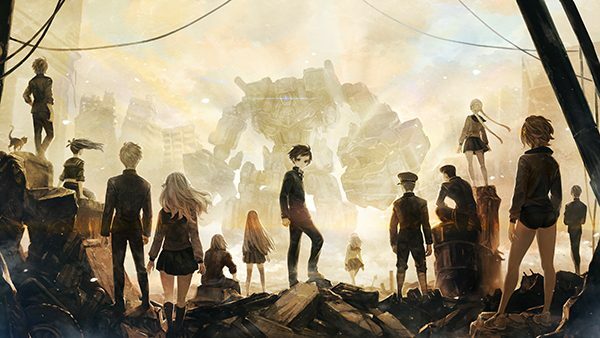 Atlus announced that Vanillaware's next game, 13 Sentinels: Aegis Rim, was pushed back from its planned 2018 release, and won't come for Vita anymore. 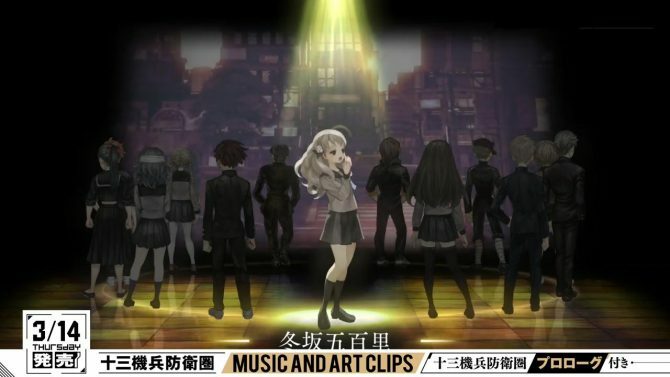 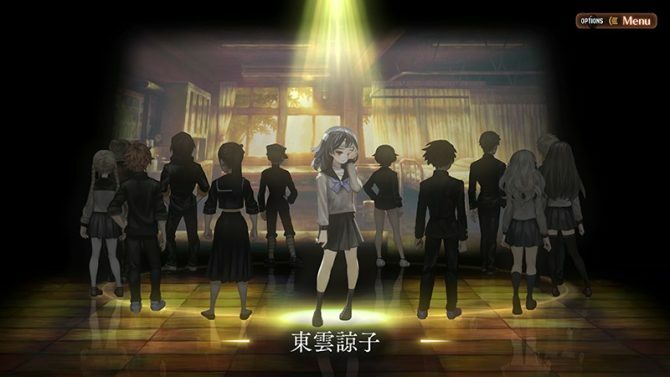 Atlus launched a new trailer for the Vanillaware developed game, 13 Sentinels: Aegis Rim, officially announced for the PlayStation 4 and PlayStation Vita, coming in 2018 in Japan. 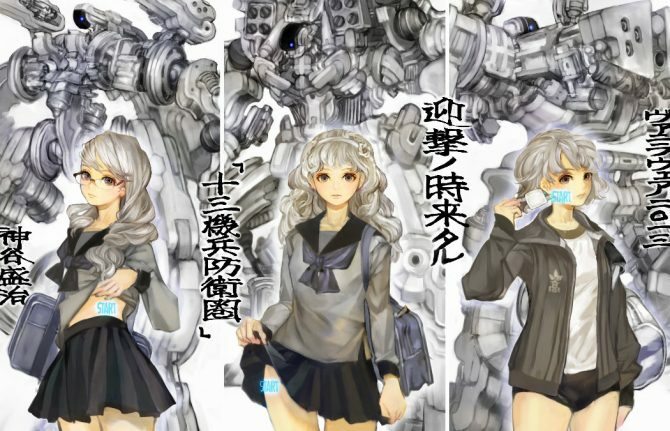 13 Sentinels: Aegis Rim by Vanillaware gets showcased in a new trailer, but remains mysterious. 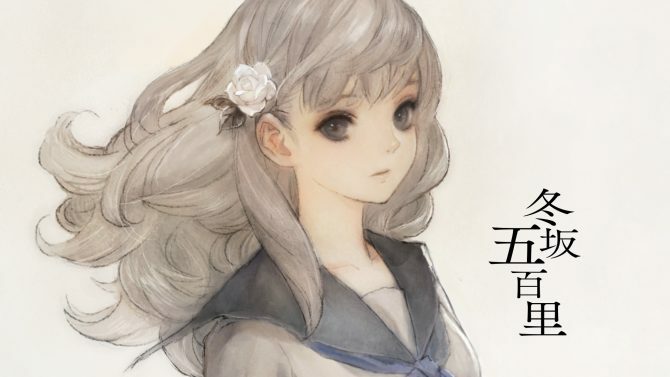 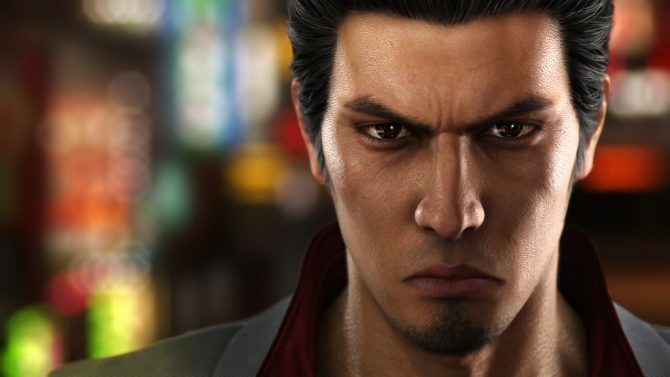 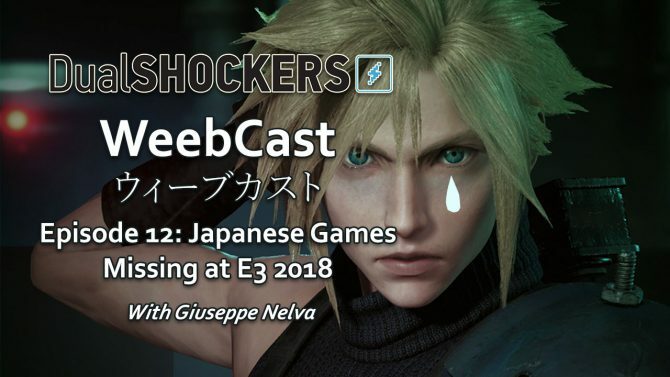 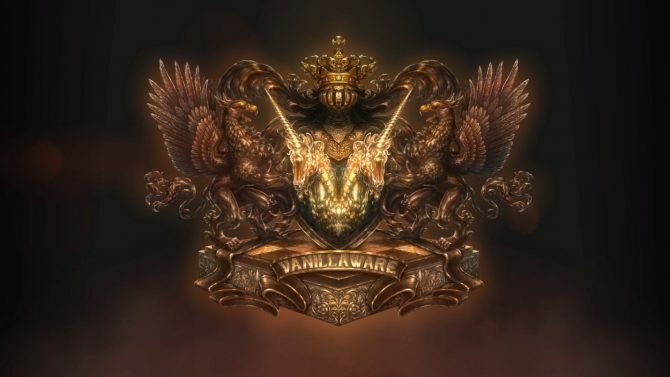 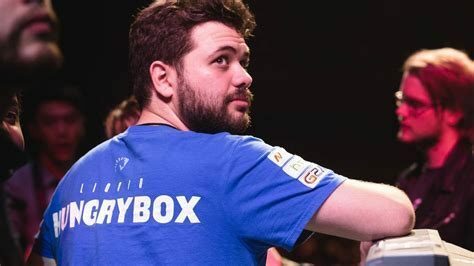 At Sony's pre-Tokyo Game Show press conference at the Tokyo Hall in Roppongi, Vanillaware announced its brand new title that was leaked a few days ago.